Dover, Delaware — Chesapeake Utilities Corporation (NYSE: CPK) (“Chesapeake”) announced today that the Company has been recognized by the Central Delaware Chamber of Commerce (“CDCC”) with its Excellence in Business Award for Corporation of the Year. Chesapeake received the award at the 2015 CDCC Awards for Excellence Dinner at Dover Downs Hotel & Casino in Dover, Delaware. The CDCC presented Chesapeake with the award in recognition of the significant long-term contributions to the Central Delaware community made by the Company and its employees. This achievement is based on contributions to the community and the positive influence Chesapeake’s involvement has had on making Central Delaware a better place to live and work. 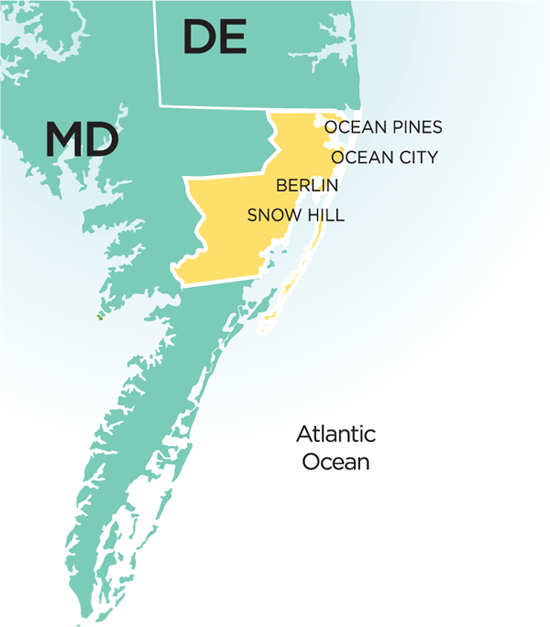 Chesapeake has been successfully providing service to Delaware communities for over 150 years, and has continued to grow, creating jobs for Delaware, serving its customers and making a positive impact on local communities.